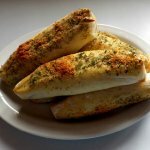 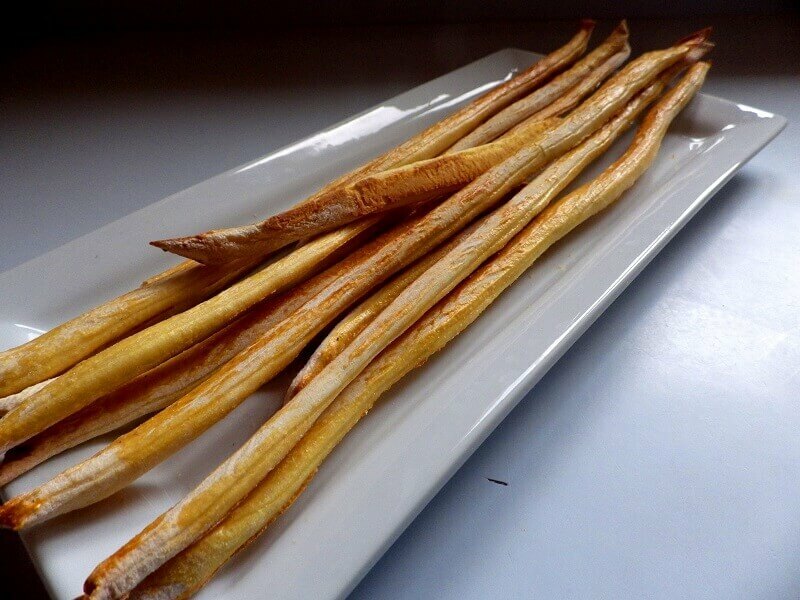 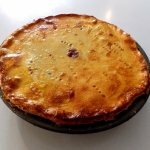 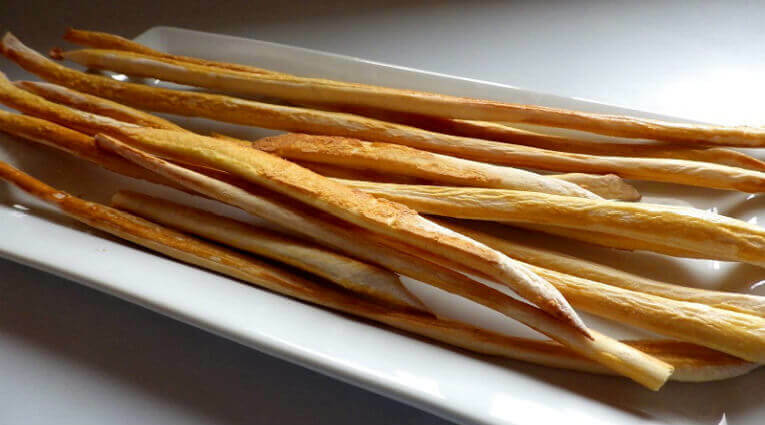 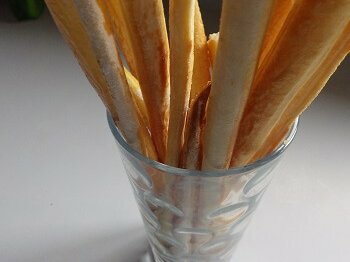 This is a classic breadstick recipe that results in a breadstick many of us are accustomed to seeing in a restaurant. 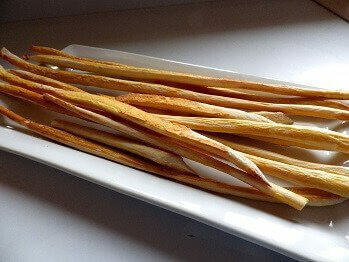 They’re long and thin and extra crispy. 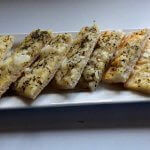 They’re usually served as an appetizer or as a snack. They also go great with soups or salads. 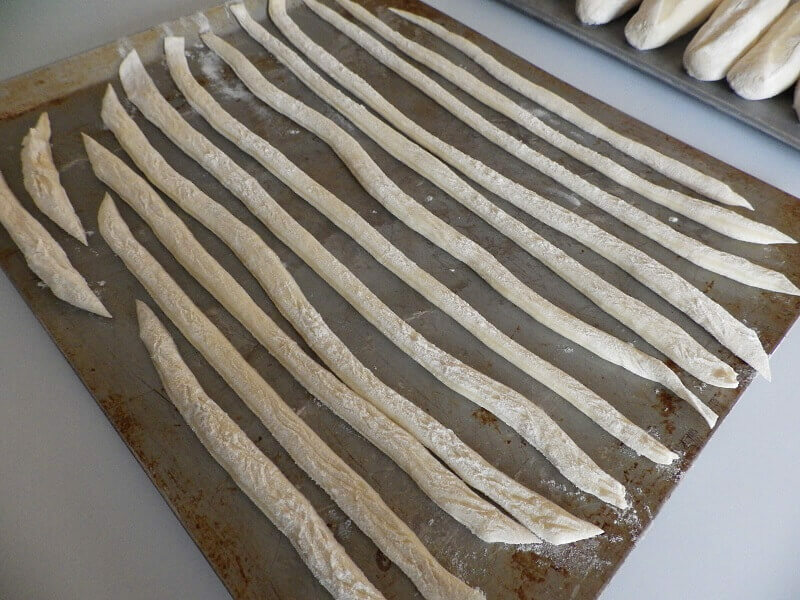 This recipe starts in the bread machine using the dough cycle and after they’re cut and rolled into breadstick shapes, they’re finished in the oven. 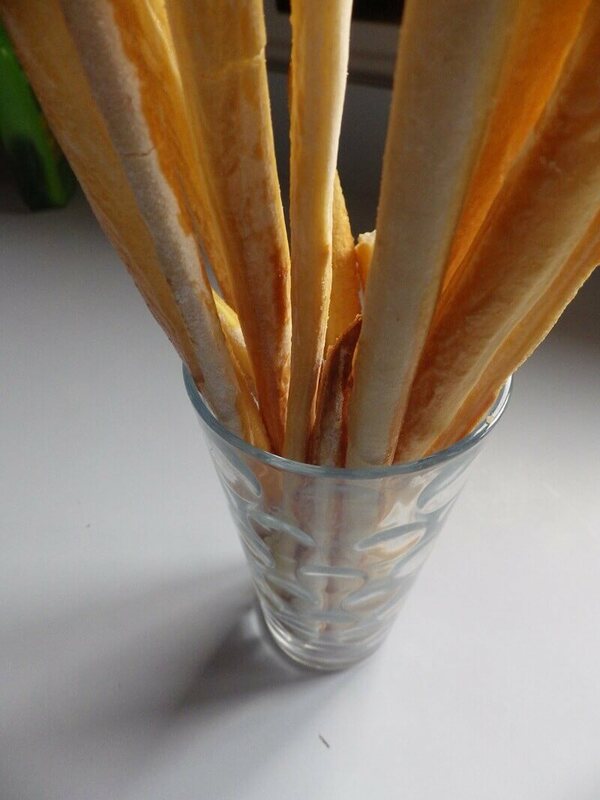 You can make them shorter if you like but the long, thin breadstick is the traditional style. Add the ingredients to bread machine in the order indicated and select the dough cycle. 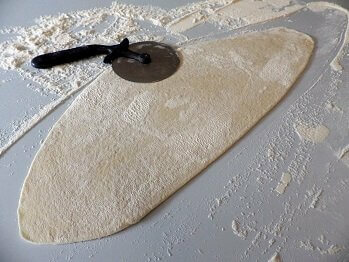 When the cycle is complete drop the dough from the pan onto a floured surface. 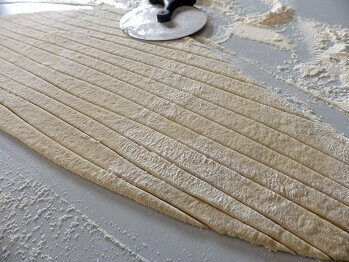 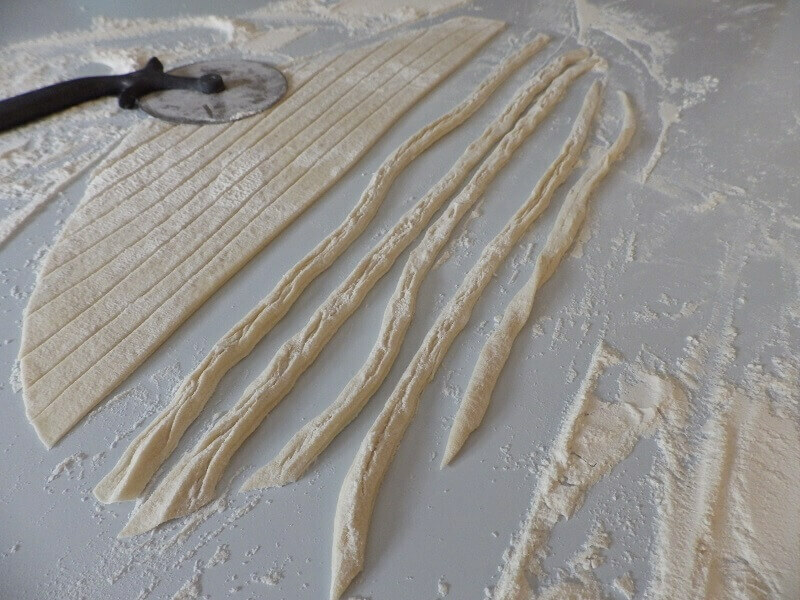 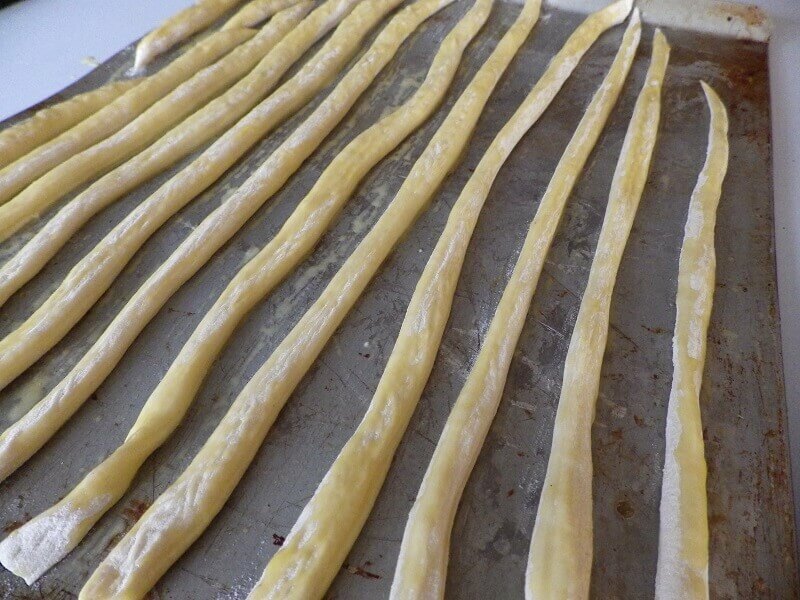 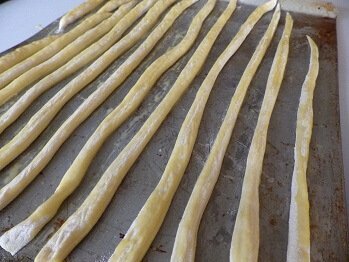 Cut the dough into 20 pieces and roll into a long, thin breadstick shape. 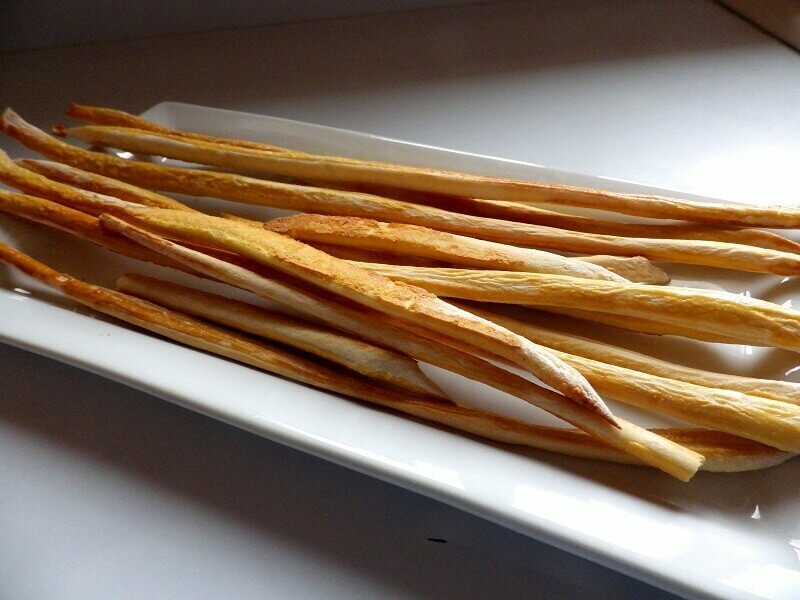 Place the breadsticks on a lightly oiled baking sheet and bake at 400° F./205° C. for 15 to 20 minutes until golden brown.